I’m pleased to announce that I’m teaming up with internationally-renowned nature photographers Darwin Wiggett and Samantha Chrysanthou again this fall, from October 27-30, 2011, to offer a great nature photography workshop in Banff National Park. 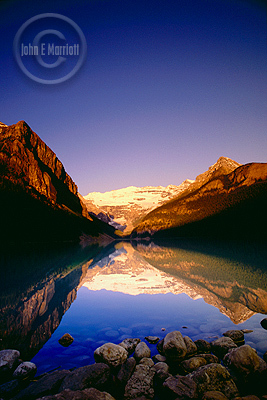 We’ll once again be based out of beautiful Baker Creek Chalets near Lake Louise and participants will get to photograph at some of the Rockies’ most stunning locations, including Bow Lake, Lake Louise, Herbert Lake, Emerald Lake, and Johnston Canyon. Check out www.snapphotoseminars.com for more information.